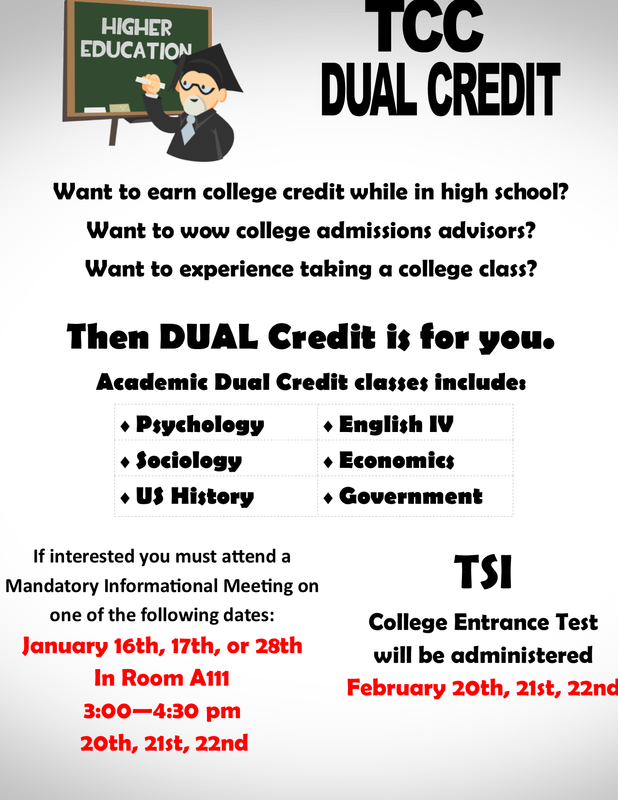 Our next STAAR testing exam dates are fast approaching. Students will be taking the next Algebra I, Biology, and US History STAAR exams during the week of May 6-10. 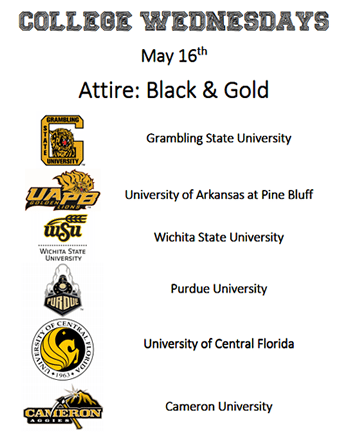 Please make sure your son/daughter is in attendance and on time. Congratulations to the Seguin Choir and Ms. Massie for your hard work and earning straight 1's at the annual UIL Concert and Sight-reading event. This event required a great deal of time, dedication, and skill to achieve. Congratulations to Emma M, who placed 2nd in Current Issues & Events at the UIL Academic Regional meet and will advance to the State meet in May! Matthew B. also earned a medal at Regional. He placed 6th in Computer Science and is an alternate for State. Several other students of the 13 that attended UIL Regionals set new personal best scores and, overall, had a lot of fun and a great meet experience. Thank you for your support of our UIL Academic students! 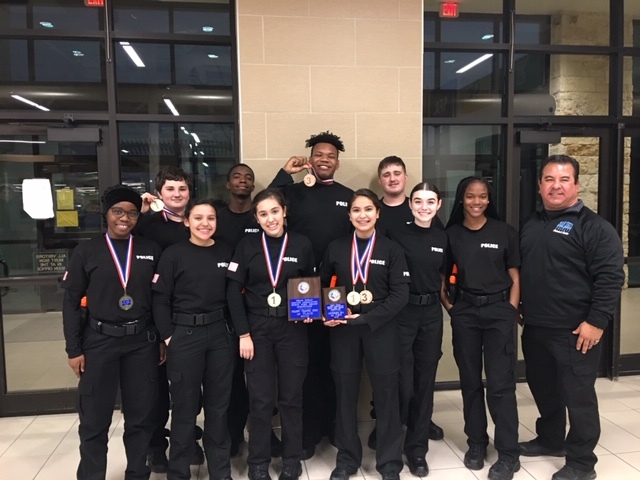 Our brand new Seguin BBQ Team, The Bar-B-Cougs, competed at the Mansfield Regional competition on Friday and Saturday, March 22-23. The students had an impressive performance. They successfully completed all five competition dishes from cut to plating and are eligible to compete at State on Friday, May 24, in Burnet, TX. 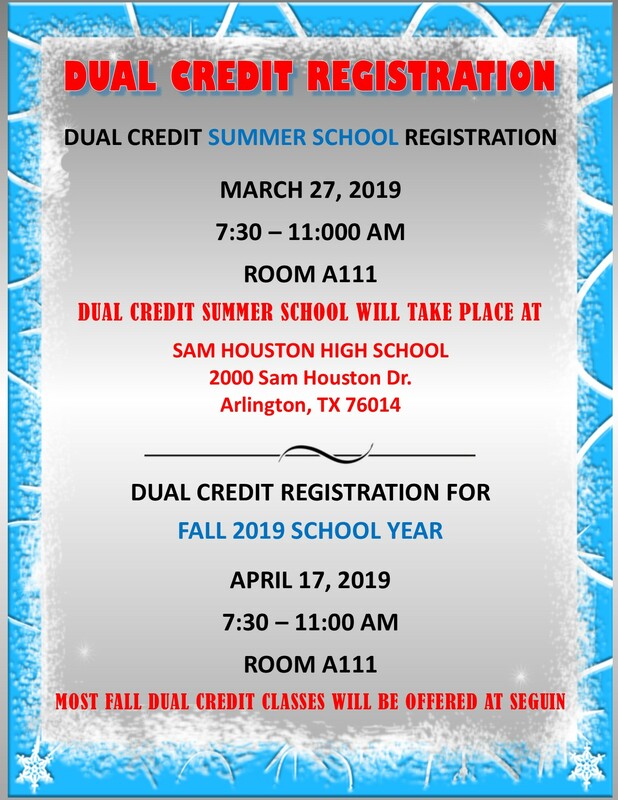 Fall registration will take place April 17 from 7:30 - 11:00 am in room A111. 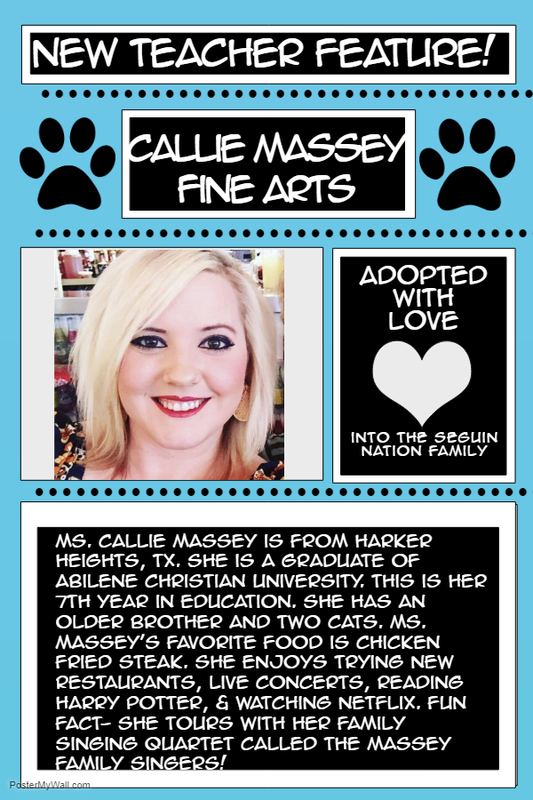 Check out Issue 6 of our parent newsletter, Seguin Update for Parents." It has important info regarding the latest news. Please take a moment to look it over. If you have the time and have any serviceable, clean warm clothing and blankets you're not using, Mission Arlington would be very grateful. You can either drop them off yourself, them in the Front Office or Library, or bring them to B-109. If I'm at "the other school", Mrs. Simmonds will hold them until I get here. Congrats to our wrestling teams and our coaches Brannon, Bryant, and Salaam! Boys Wrestling had six medalists/regional qualifiers (including three runner-ups), and four regional alternates (5th place). Our Girls Wrestling had eight qualifiers, including four champions, three runner-ups, and one 3rd place. Girls earned 2nd place in team standings. 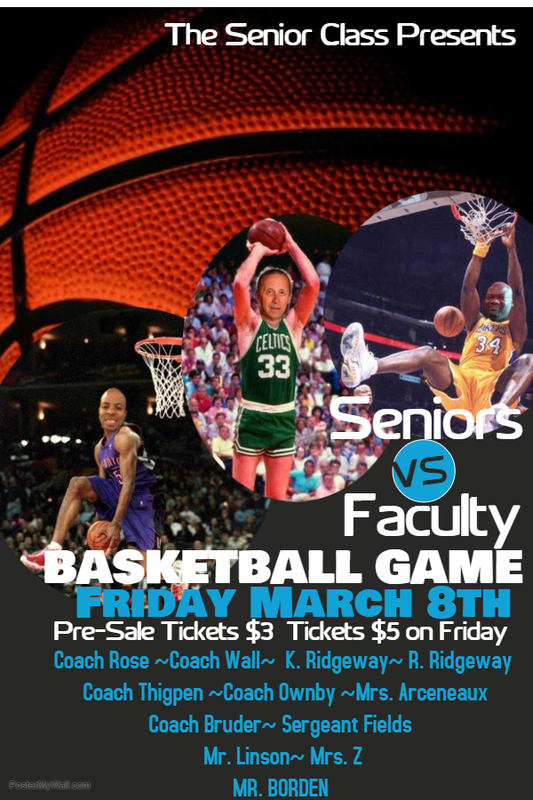 On March 8th (2 pm) , we will have our next senior fundraiser, Faculty vs Senior basketball. Encourage your students to buy tickets to attend, and it's still not to late to join this super team as a participant. Huge shout out to Coach Wall and Ms. Igbokwe for their work on this project. 10 Seguin Students recently competed in the Texas Public Service Association Competition regionals with 5 students students receiving medals and advancing on to State. Congratulations to Mr. Holguin and his students! Congrats to Ostin Ozuna on his 3rd place finish today at Prarie Lakes! Great job by the Cougs today!